原始出处：Matthew J et al. 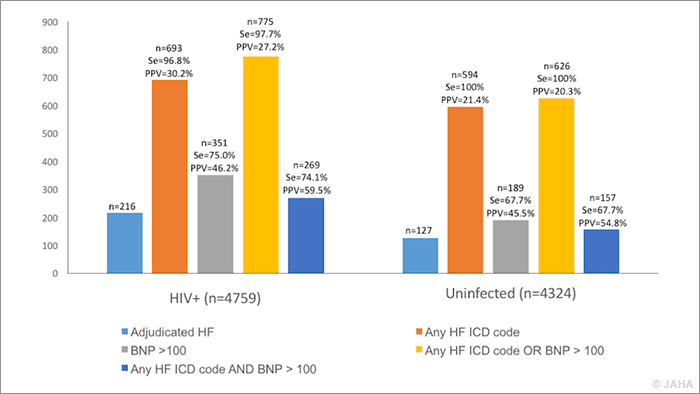 Adjudicated Heart Failure in HIV‐Infected and Uninfected Men and Women. JAHA. Nov 2018.